Burger And Fries & So Much More! 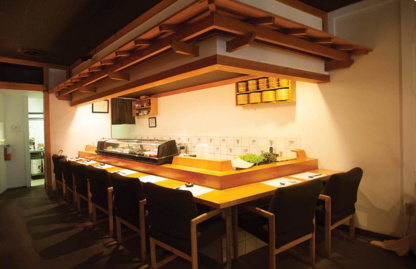 Musashino Co Ltd welcomes you to their dining room. They are readily accessible by public transit but also by car. The surrounding area is memorable for its parks. Burgers, Fries, Fish & Chips & More! Pam Court Caribbean Restaurant invites you to their establishment. You can get there by public transit. They are positioned in an area characterized with parks and merchants. Desi Taste invites you to their dining room. They are open at night all week. You can get there not only by public transit but also by car.